One of the great things about using river rock as a landscaping supply, is the variety you'll enjoy. 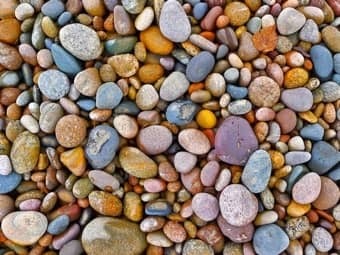 As you can see by the picture above, these stones come in many different sizes and colors. The rocks vary based on the location where they were found, and many other factors. 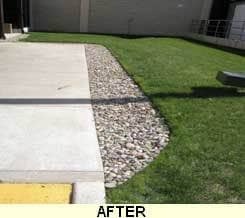 River rock beds can be installed along walkways or entrances that have been damaged by salt burn or vehicles running over curbs. 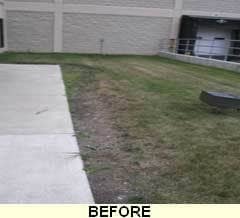 When you install rock beds it will improve your property's appearance!